Vacation Rental Homes at hotel prices! We have 3 houses to accommodate groups from 4 to 20. Watch our video to SEE INSIDE the houses, then click "Golf Package Inquiry" below. 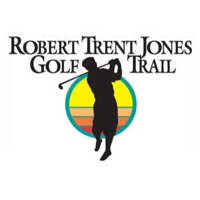 When calling 504-444-8681, please mention you saw this golf package on GolfAlabama.com and mention promo code: GolfTrips19. 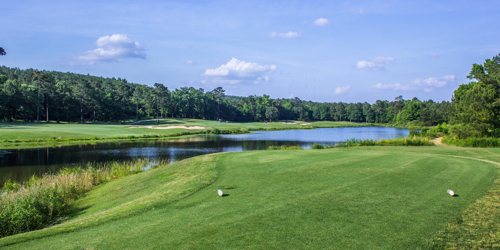 Oxmoor Valley Golf Course reserves the right to change price and offer at anytime. Prices and offer are subject to change without notice. 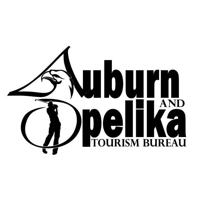 GolfAlabama.com is not responsible for errors posted in this golf package.